Since 1 March 2000, the medical examination & clinical tests are required for foreigners who applied and obtained in-principle approval for passes e.g. STP, EP, SPass, DEP, LTVP of 6 months or more and Singapore Permanent Residence ( SPR ). 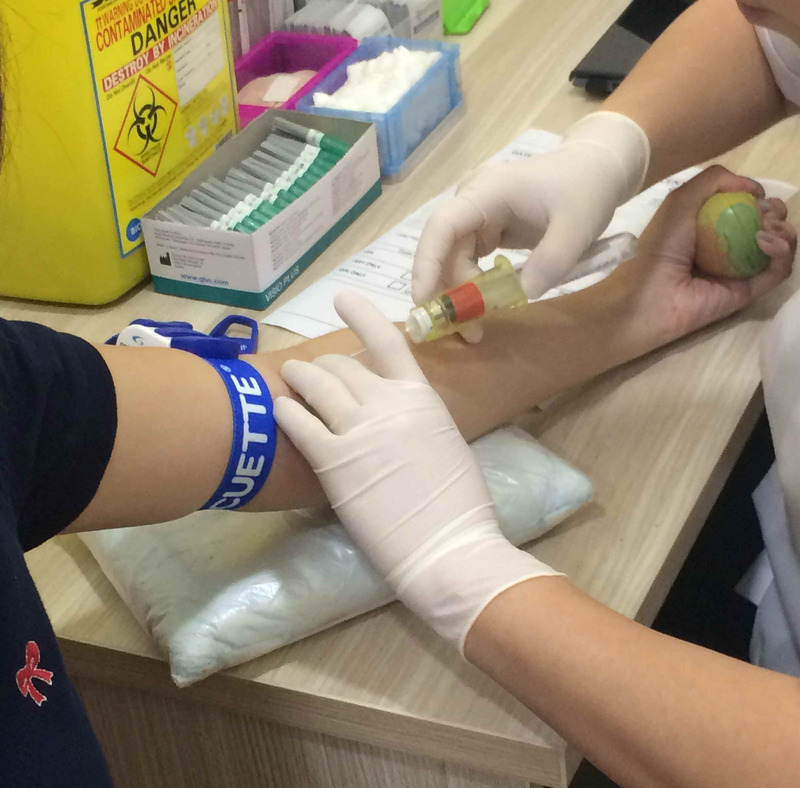 Those applicants who are found to have active Tuberculosis or HIV infection may not be granted long-term social visit passes or SPR. Upon receipt of the medical fitness report , the applicant should submit online or in person as required to Singapore Immigration & Checkpoints Authority (ICA) the original medical report together with the ICA in-principle approval letter. Issuance of the immigration passes or SPR will be subject to the outcome of the medical report. The above requirement is not applicable to applicants who are below 15 years old. For extremely Urgent same day result medical exam we can only accept appointments during weekdays between 0800-0830 am for the report to be ready by about 3-4 pm on same day . The cost is $80-$100.The whole process takes about 15 minutes to 30 minutes. A single official Receipt for cash payment made will be issued by FILMO only. 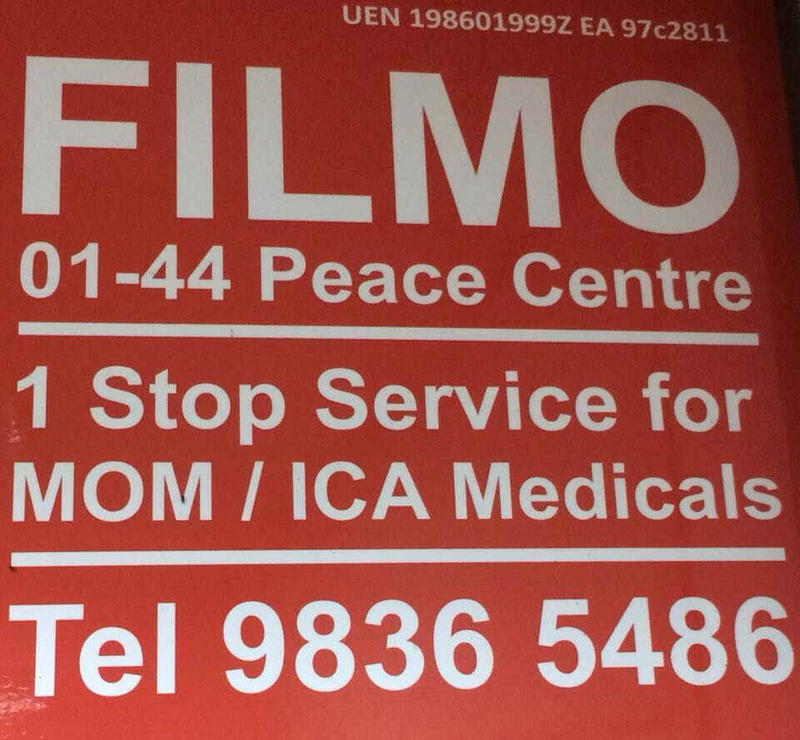 After appointment please come to FILMO @ 1 Sophia Road, grd flr Unit 01-44 Peace Centre, S228149 & remember to bring your passport, the medical form, the ICA PR In-Principle Approval Letter. We accept cash or Nets.